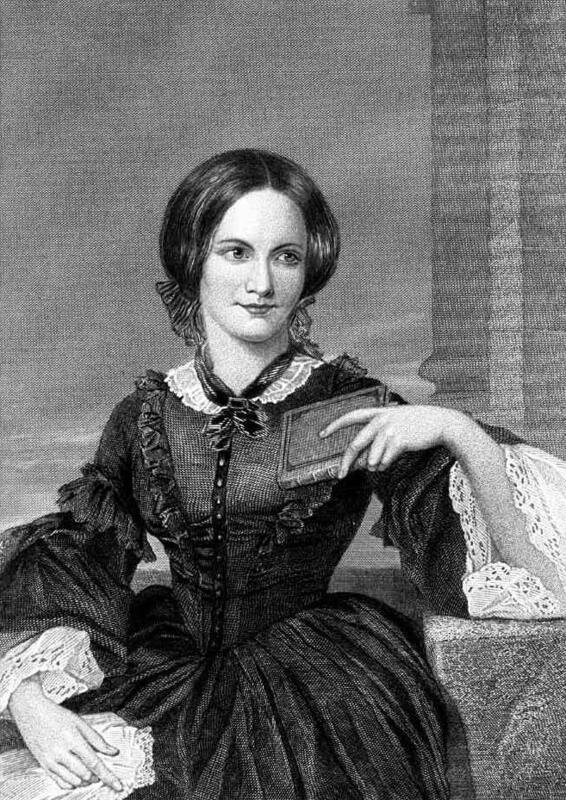 English writer, Charlotte Brontë, is probably best known for her novel, Jane Eyre, although she wrote a handful of other novels as well as many poems. For many years she wrote and published her works under the pseudonym, Currer Bell. 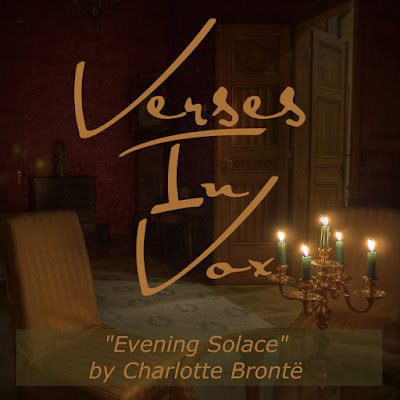 The poem, Evening Solace, was first published in 1846 as part of a collection of pieces by Charlotte and her two sisters, Emily and Anne.